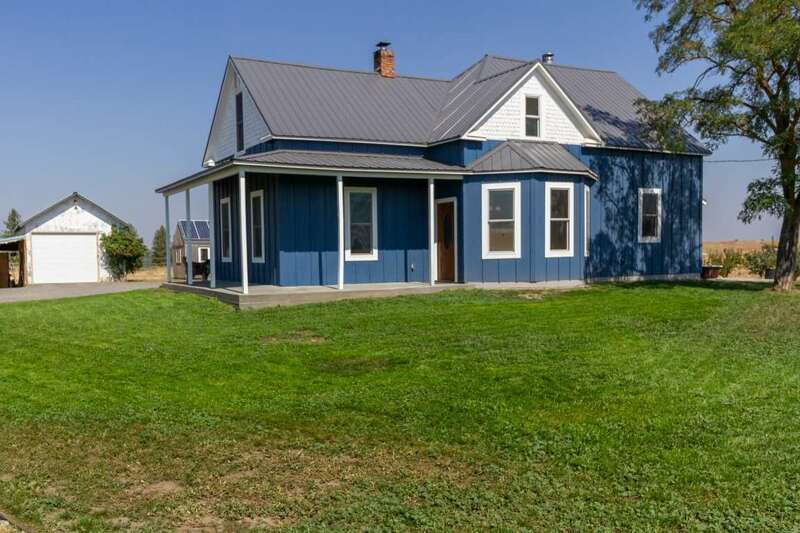 A charming renovated 1895 farm house on 9.84 acers. The property is fenced with 4 run galvanized pipe on the front half. The back half of the property is partially fenced. The home has been remodeled and updated on both levels. Come check out the kitchen, formal dining room and the rest of the home. The shop is 20 x 30 and enclosed. It also has 20x30 lean-to attached to it.